Multiple choice quizzes are one of the most common question types in e-learning and it's easy to see why. They're easy to build, grade, and provide course designers a reliable way to assess a learner’s understanding and provide them specific feedback. They can also be one of the dullest parts of the e-learning course. Because multiple choice quizzes are so easy to build, they’re often the go-to question type when course designers are short on time and design resources. This results in predictable and unimaginative assessments. But with a little creativity, multiple choice questions can engage learners. And that’s what this week’s challenge is all about! This week, your challenge is to share one or more examples of how you’re using multiple choice quizzes in e-learning. If you’re just getting started in e-learning, focus on working with form-based questions and convert to freeform’s Pick One and Pick Many. 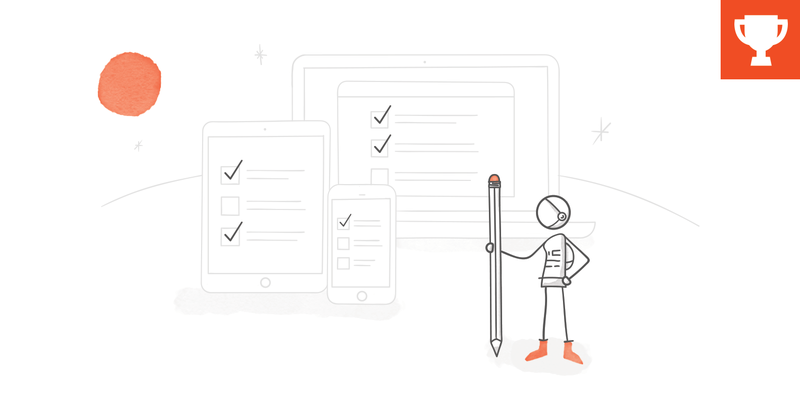 Wishing you a quiz-tastic week, E-Learning Heroes! Loved the tracking system Montse. I like your design, music... all of it! I like this example, the music really adds to it. Great Sound, great layout, great color Montse! What a fun interaction, Michael! The flag assembly activity is very cool! Thanks Noura. Yes, it did take a bit of work. I wanted to create a sizeable question bank and include at least one question for each of the flags. I just had so much fun with this! Fantastic work. I like the toggle switches alot Aman. It goes well with the flat UI you have. Nice! Very cute Kathy! Nice fun theme! Ninja cool David! Kids are the best beta testers too. Nice! To make it even better, I'd make one-click triggers, so he clicks on the answer and it immediately tells him the answer (less clicking, more interaction). Thanks Mackenzie, I appreciate your suggestion. Personally, I prefer to have a submit button as it gives young learners the opportunity to double-check their selection. We've all selected the wrong answer by accident before and I think this method helps minimise the chance of that happening. I'd most likely use one-click triggers on an activity where I was checking to see if a learner was paying attention. Depending on context, I think I'd also limit it's use to older learners too. Far out David, i got my three patches and saw the parade. Woo hoo! Ian, this is an enjoyable example. You used text animation really well and sound effects make it better. Thanks for sharing. This is a fantastic adventure Richard! Thanks Alex, Go Navy bro! Loved it! Nice relevant visual elements and effects and good to test for retention in between "levels"
Simple and elegant Ridvan. 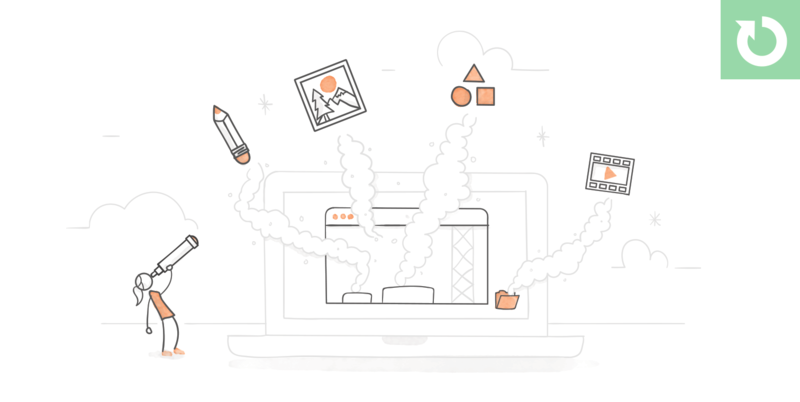 Are you using third party illustrations or do you create them in illustrator or whatever? Hi Mike, That's a good proof-of-concept. If you want to develop this further you might want to check out www.babbel.com. I have taken their French course and really liked the interactions for drag-and-drop, sorting, matching and so forth. Also, for the next version, I suggest you take a closer look at grammar (e.g. Wo ist die Zahl elf nach Stuttgart?) and spelling (e.g. restuarant). One of our best challenges! Thank you so much for all the fantastic examples you shared over the past week! The recap is current: https://community.articulate.com/articles/multiple-choice-quiz-examples/ If I missed your example, let me know so I can feature it in the recap. And if you'd like to share an example, go right ahead! This challenge is still open so I'll add your examples to the recap.